The last time we were having a birthday party we wanted to make something delicious. We have tried a lot of delicious recipes and some of them will you be able to find on this blog. However, as food bloggers we don’t like to make the same dessert too many times, even though how delicious it is. It is just funnier to make something new and be able to make some new and great recipes for the blog. This time we have made a real traditional Danish cake, which is called a Mazarin cake. 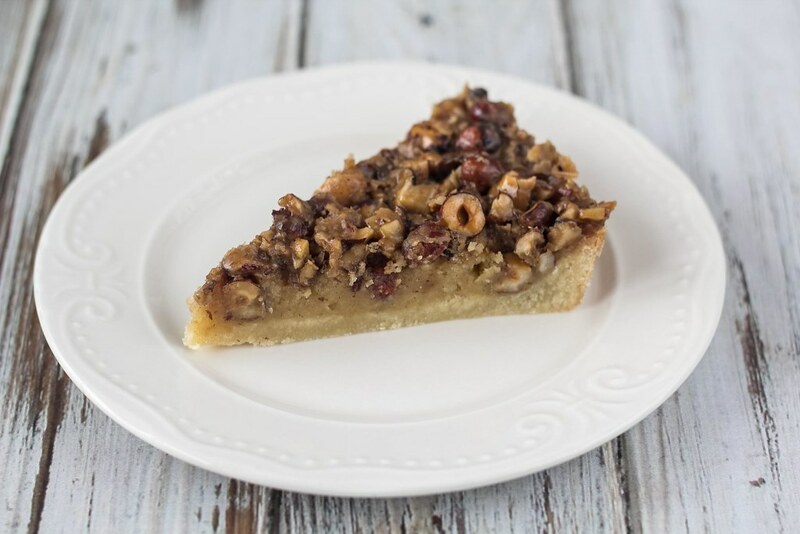 The cake is actually more like a pie with a marzipan filling and a hazelnut topping – and it is super delicious. 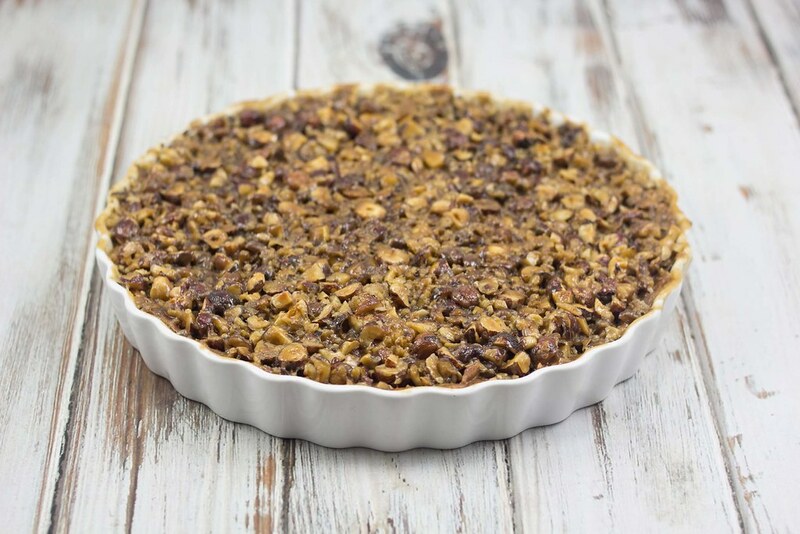 It does take some time to make the pie because it consist of 3 different elements and it is baked in 3 steps – it is not hard to make, though. 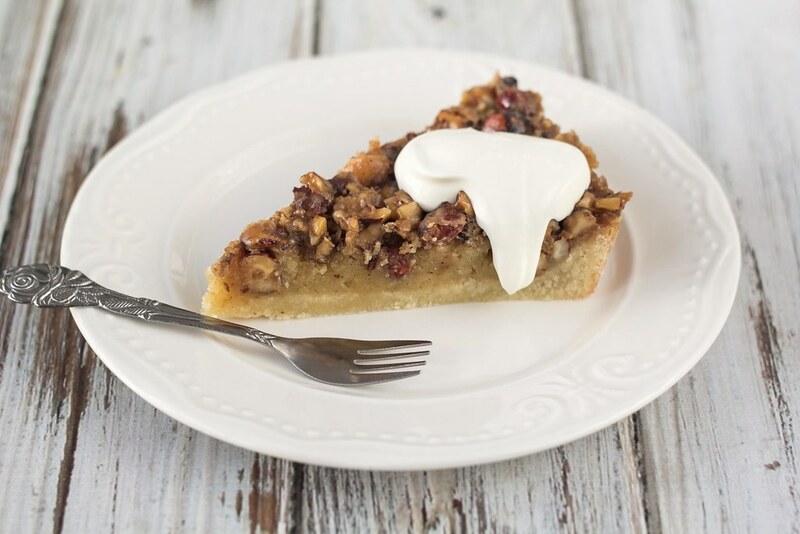 We served this pie together with some sour cream but a scoop of homemade vanilla ice cream would also be very nice. 1. 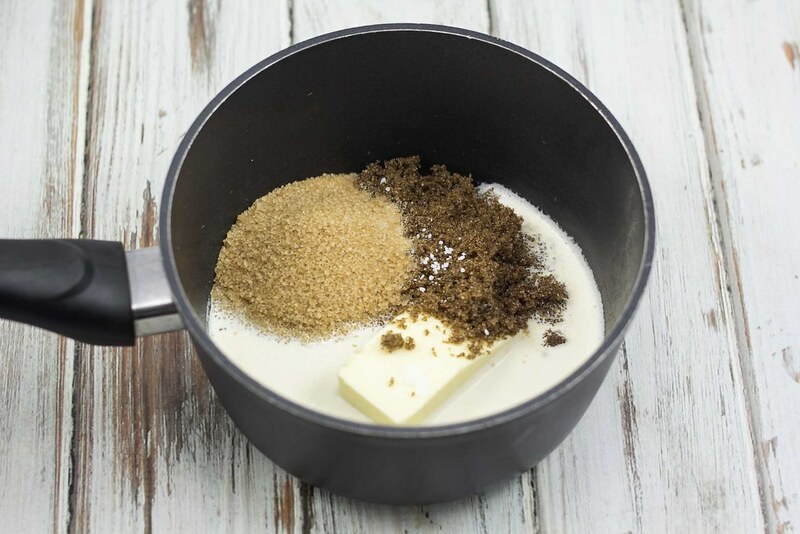 Cut the cold butter into smaller pieces and put it in a bowl together with the confectionery sugar, all-purpose flour and salt. 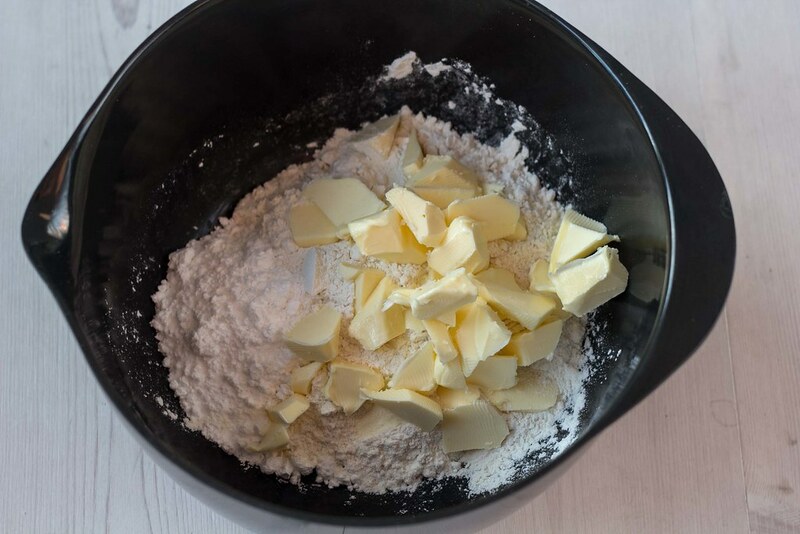 Use your fingers to crumble the butter into the flour. 2. 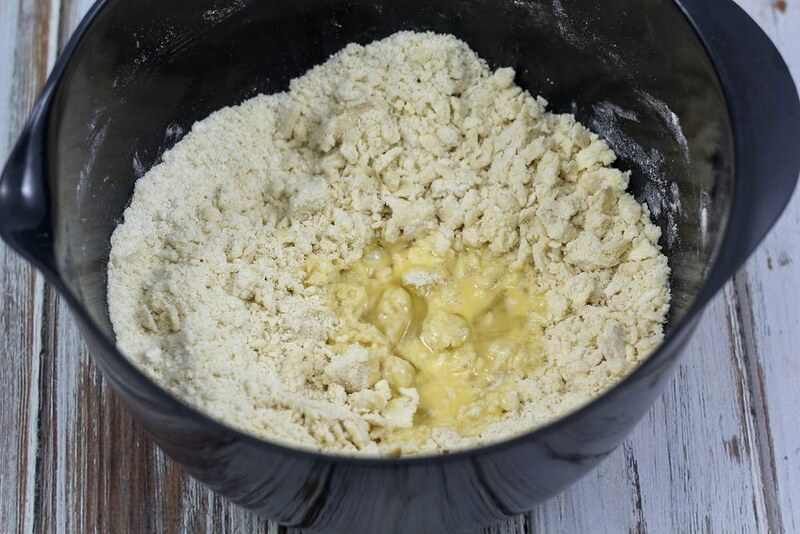 Beat the egg and add it to the flour and butter mixture. Mix/knead the dough well. 3. Grease a pie pan with a diameter of about 26 cm (10 inch). 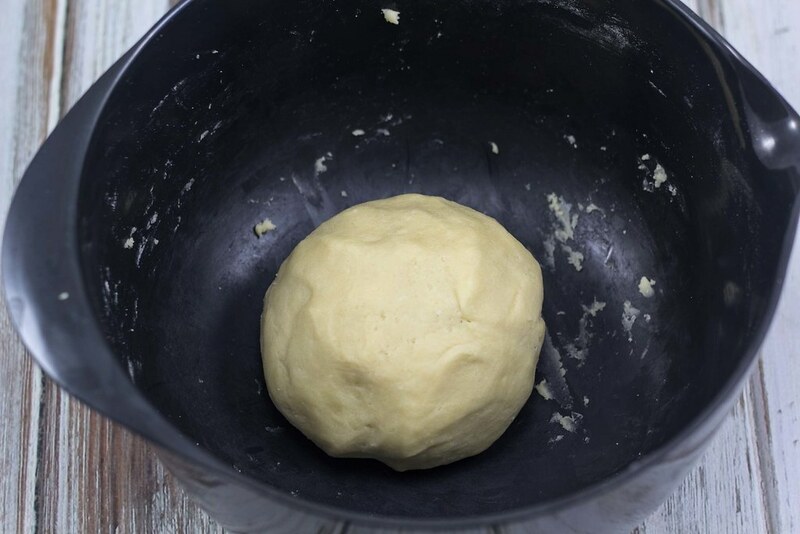 Roll out the dough and put it in the pan. 4. Use a fork to prick small holes in the dough. This will allow the small air bubbles to escape. 5. Pre-bake the pie crust for about 10-12 minutes at 200 C (390 F). While the crust is in the oven, continue with the Mazarin filling. 6. 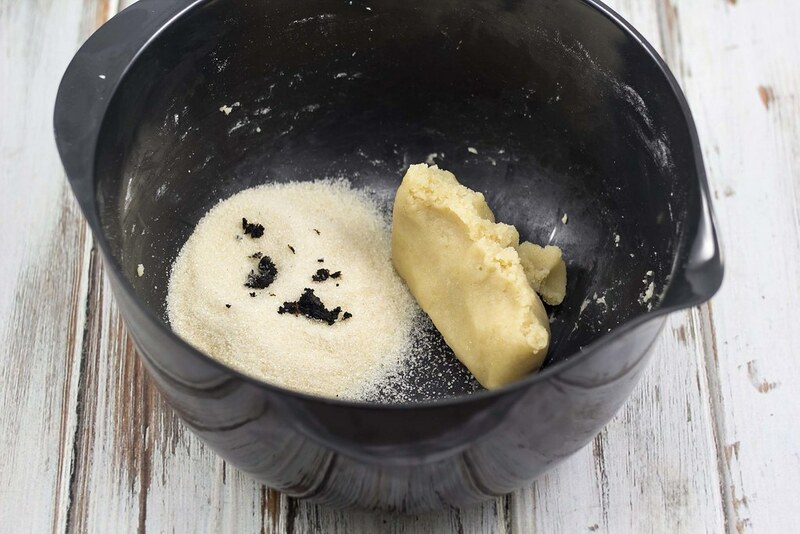 In a bowl; knead Marzipan, sugar, vanilla seeds and the soft butter into a sticky and coherent filling. 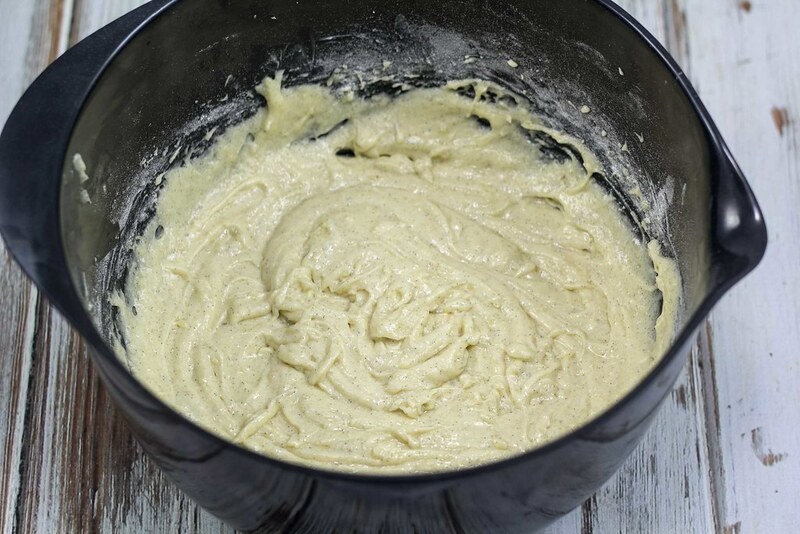 Add the eggs one-by-one and finally add the flour. Knead well. 7. 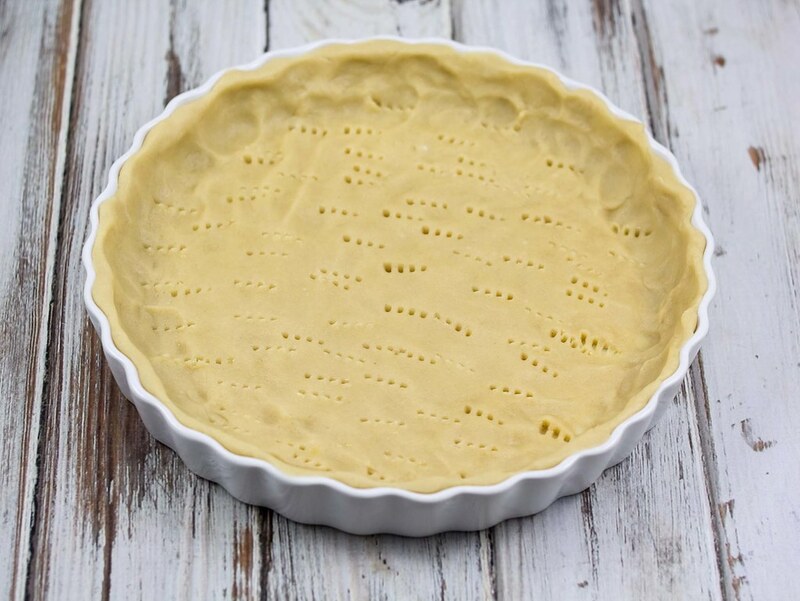 Distribute the Mazarin filling at the bottom of the pre-baked pie crust and bake it for another 10 minutes at 200 C (390 F). While the pie is in the oven continue with the nut topping. 8. Bake the hazelnuts in the oven for about 5-7 minutes at 200 C (390 F) or until they are nice and golden. Chop them coarsely. 9. In a sauce pan; add butter, sugar, heavy cream and salt. Heat it up until the sugar is completely dissolved. Add the coarsely chopped hazelnuts. 10. 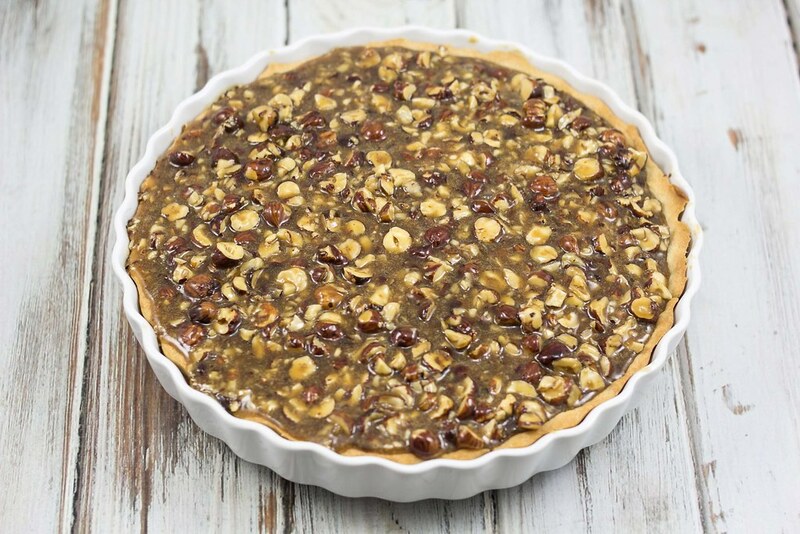 Distribute the nut topping on top of the pie. 11. Turn the heat of the oven down to 175 C (350 F) and bake the Mazarin pie for another 15-20 minutes or until it is nice and golden on the top. 12. 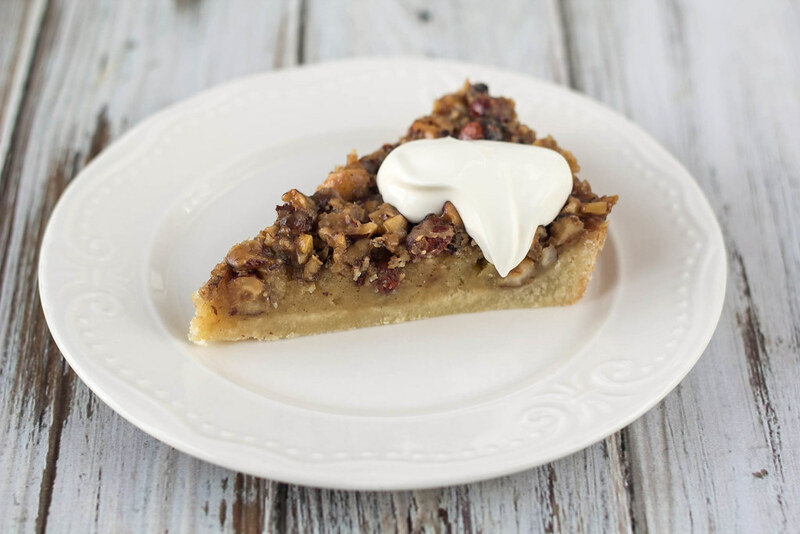 Let the pie cool off and serve it with some sour cream or a scoop of homemade vanilla ice cream. Used your blog to look up Mazarin Cake Ina restaurant in Iceland. As Americans, it’s a new one for uis. I did not know that restaurant. Is it great?